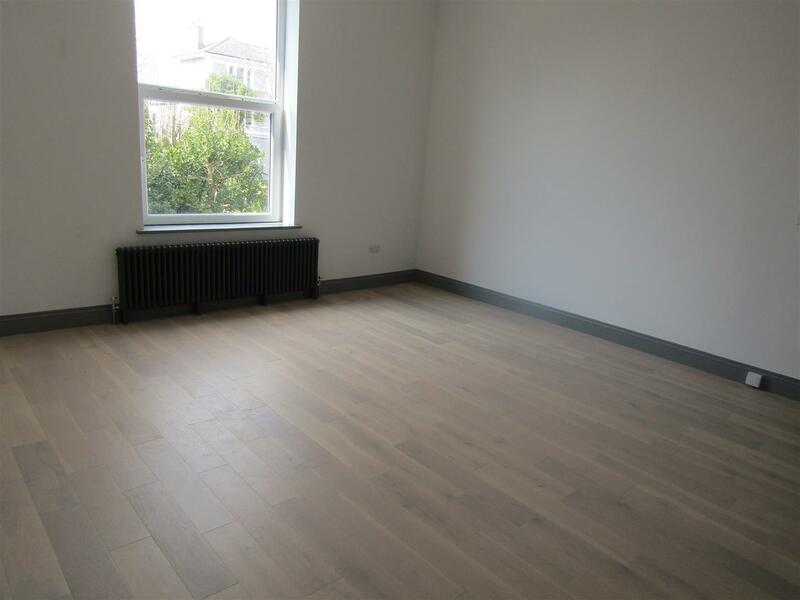 A beautifully presented first floor flat that has been subject to recent renovation by the current owner. The property is conveniently situated in St Leonard’s-On-Sea within walking distance to the sea front and local amenities. 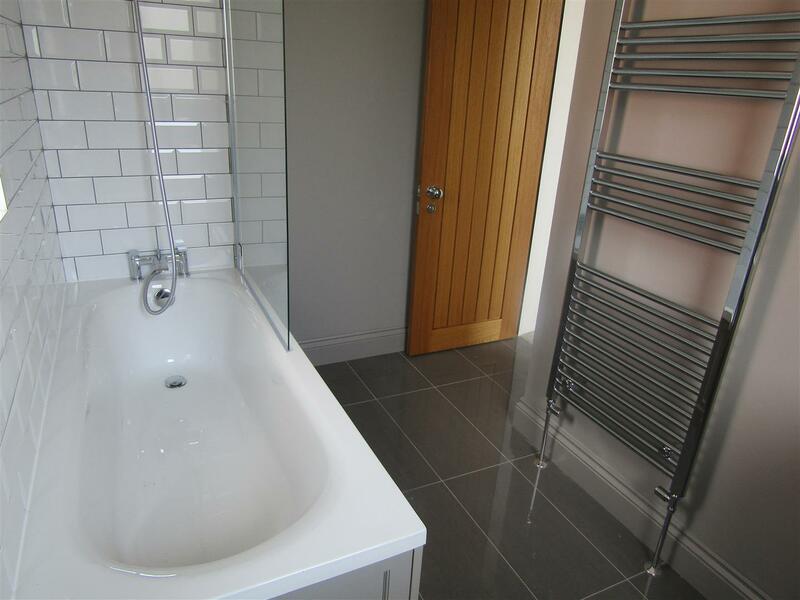 Accommodation comprises two bedrooms, bright and spacious sitting room, modern fitted kitchen having triple aspect with integrated appliances and newly installed bathroom/WC. 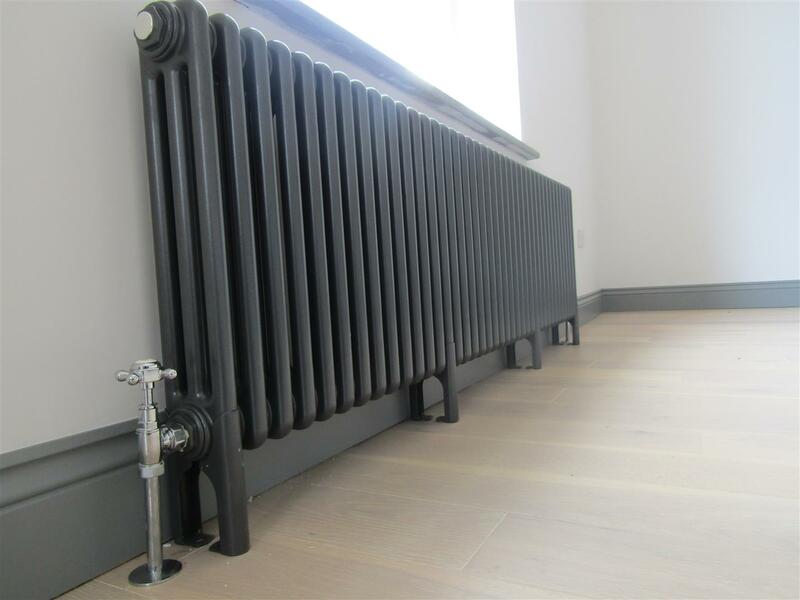 Additional benefits include newly fitted carpets and laminate flooring, internal oak doors, sealed unit double glazing and newly installed traditional radiators . 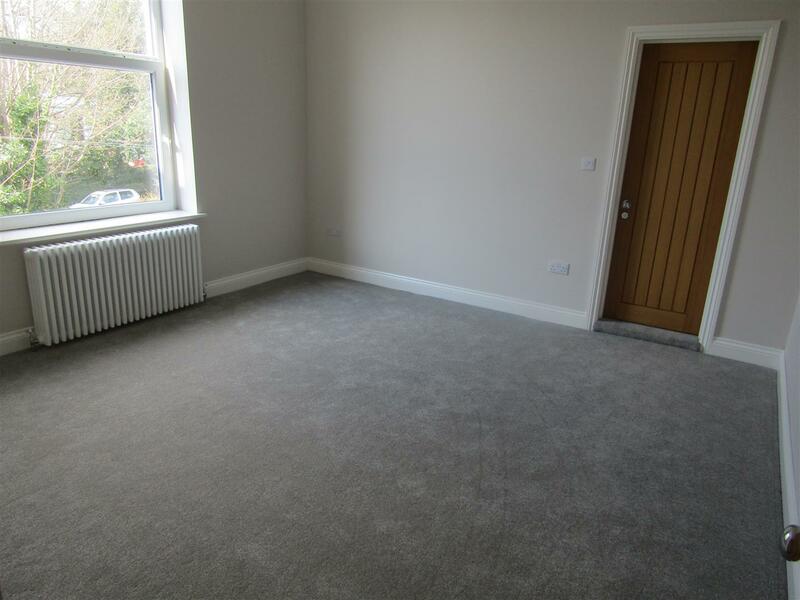 The property is being offered unfurnished and is available to let now. An internal inspection is highly recommended. EPC instructed. With stairs leading to first floor leading too private entrance door. With laminate flooring and attractive ceiling rose. 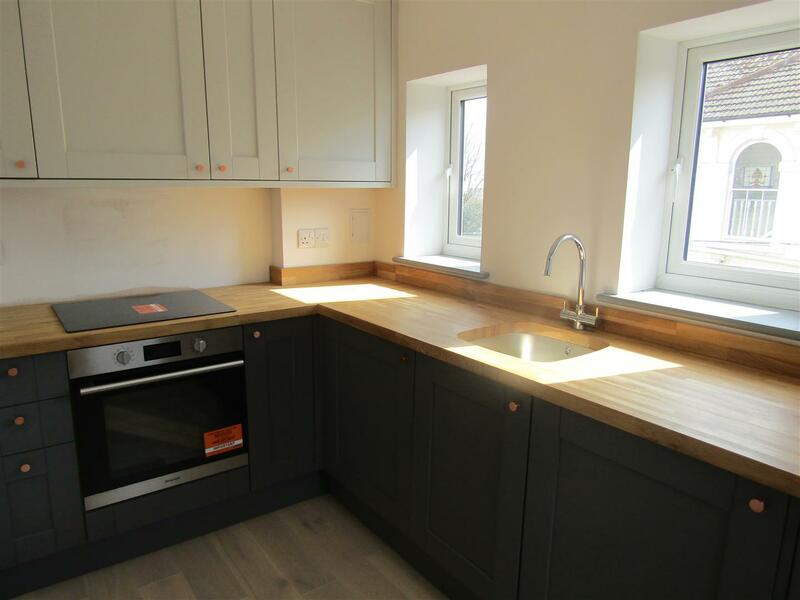 Having a range of modern fitted units with storage cupboards, drawers and solid oak work top, newly fitted integrated oven with electric hob above, integrated washing machine, fridge and freezer and also benefiting from having a triple aspect, spot lights and newly laid laminate flooring. 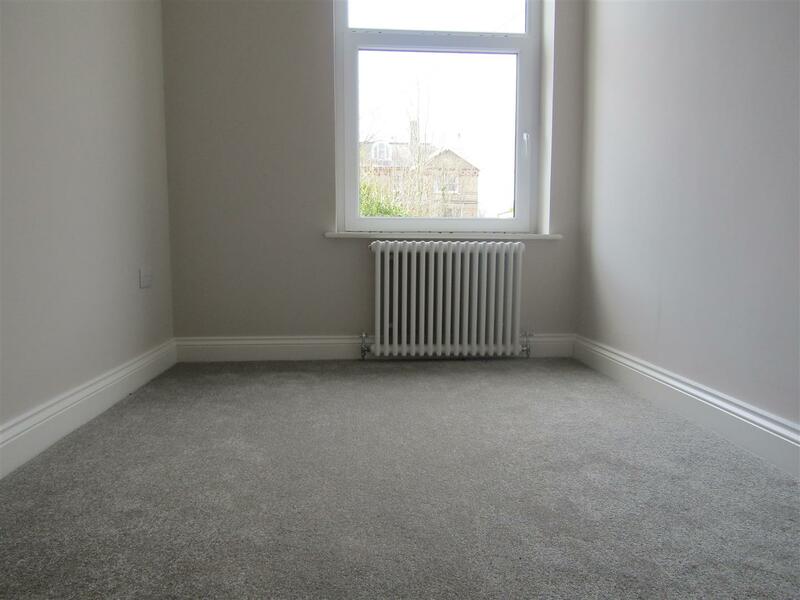 With newly fitted carpets and attractive ceiling rose.